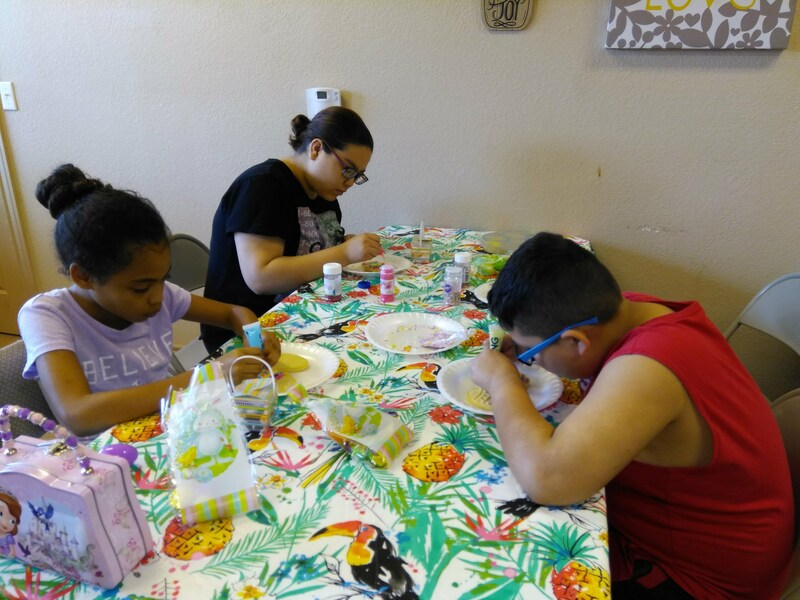 The kids at Tuscany Court are learning about making healthy meals during nutrition class. 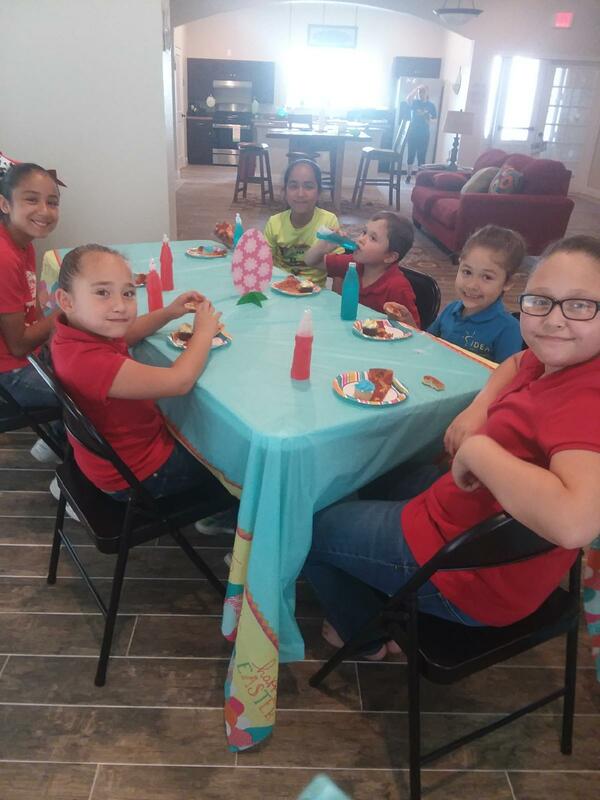 The kids at Maeghan Pointe are working hard to get their Easter cookies done - so they can hurry and eat them! 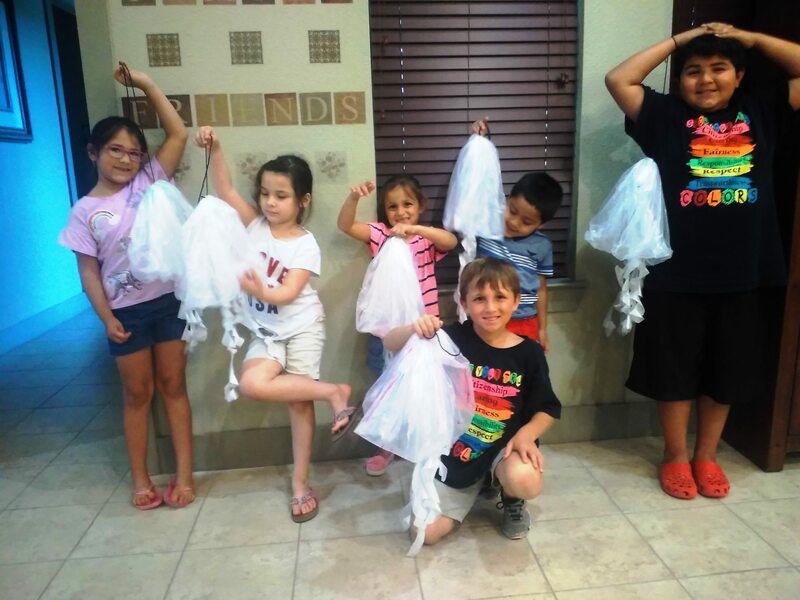 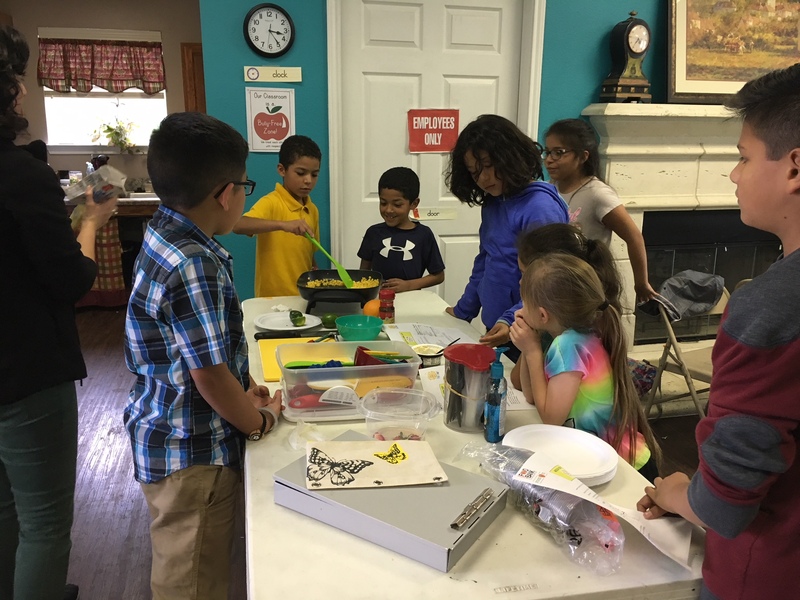 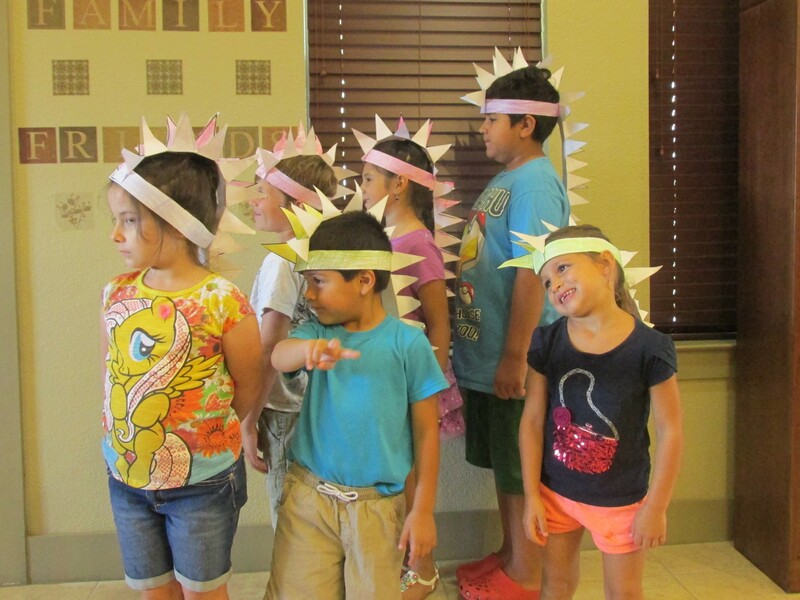 The kids at El Campo are having an amazing time during the summer program! 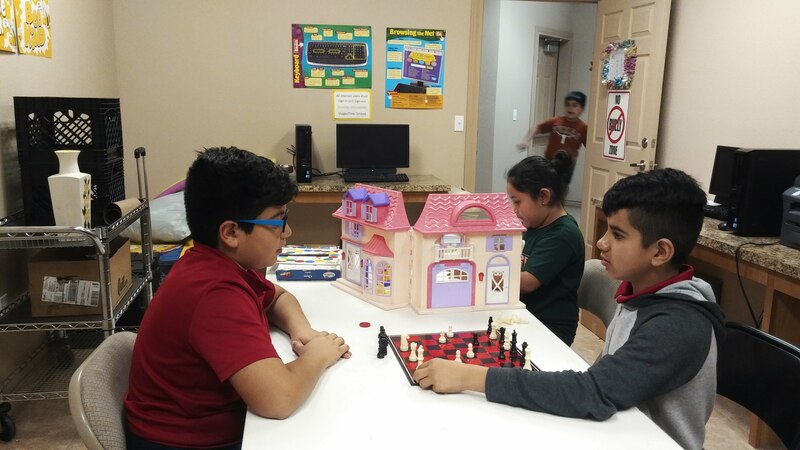 These two boys are playing a serious game of chess during TKO. 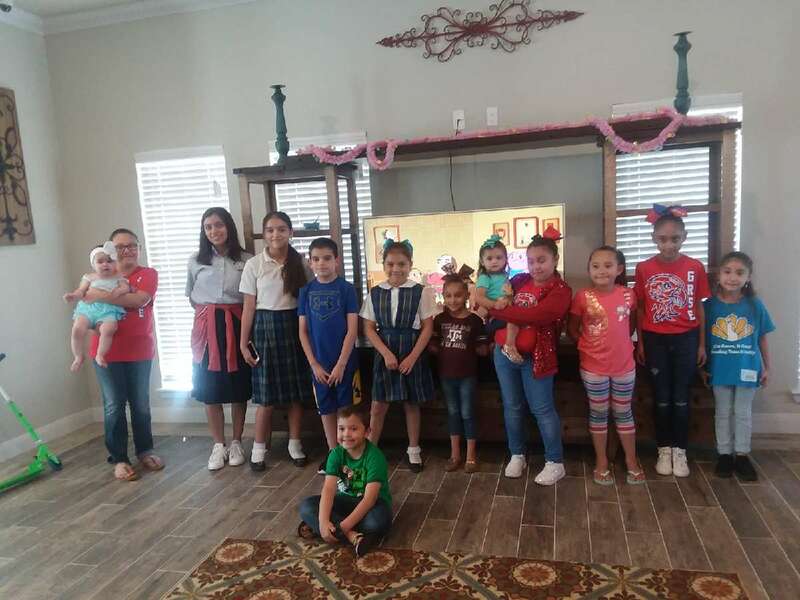 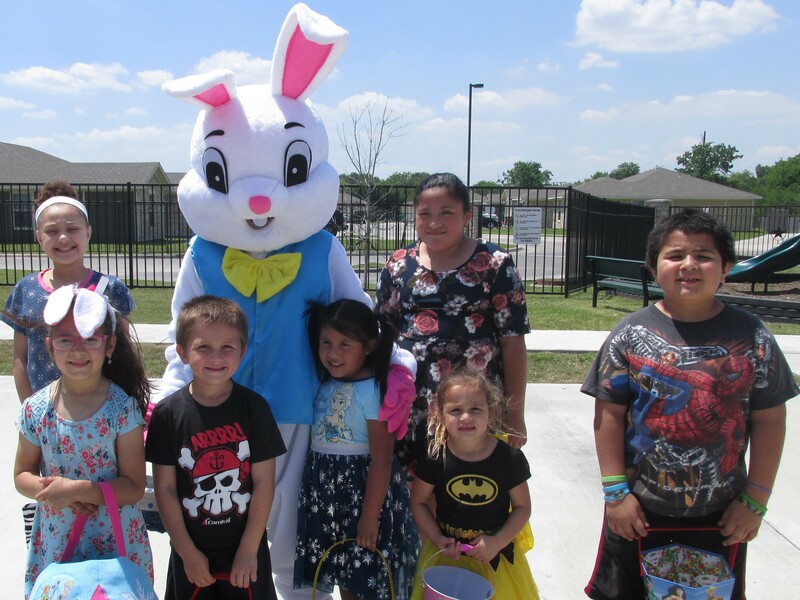 The kids at Gran Cielo getting ready to hunt for Easter eggs! 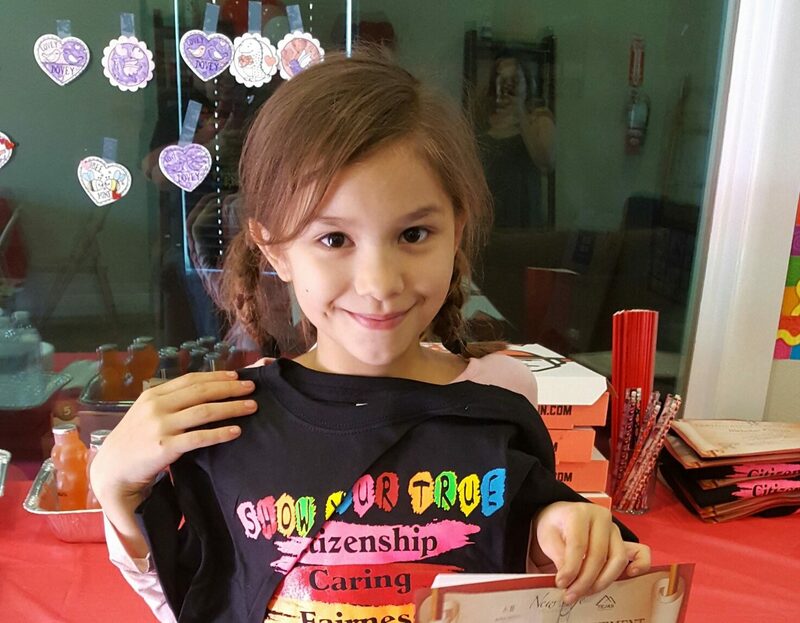 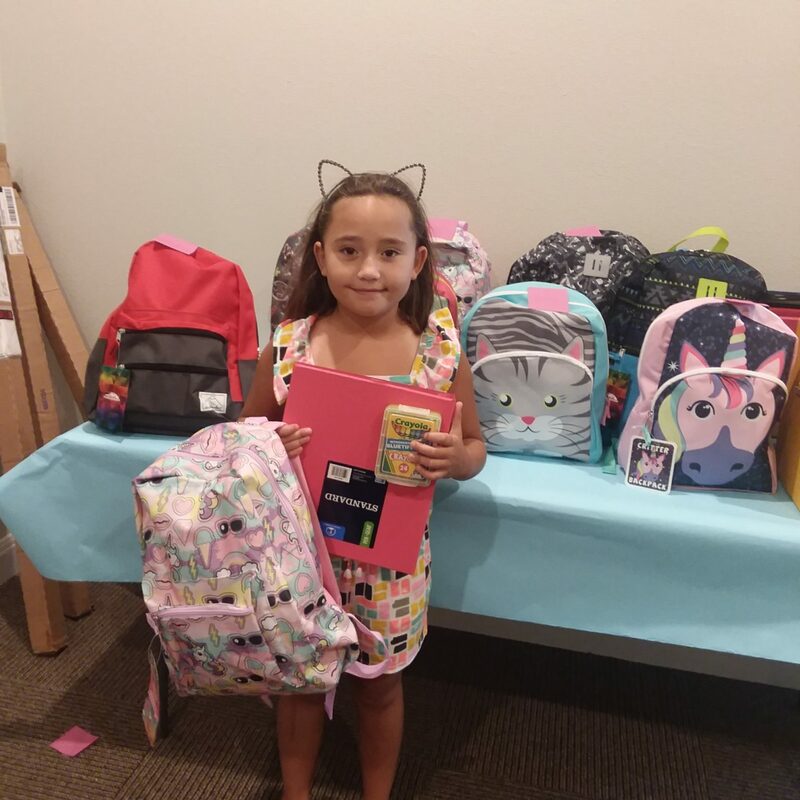 This young girl did great on her report card and earned some money for doing so!